Riga surprised me. I booked my ticket here on kind of a whim because Nick was on his way to Hamburg, and since I’d already been to Germany, I wanted a new country on my list. Latvia was easy to get to and inexpensive enough, so I went for it. It ended up being one of my favorite destinations of 2017 and I can’t wait to go back. I didn’t make an itinerary of what to do in Riga, in fact a lot of my time was spent just wandering around gawking at the beauty of the city. To my surprise, I did end up packing in a lot of activities. 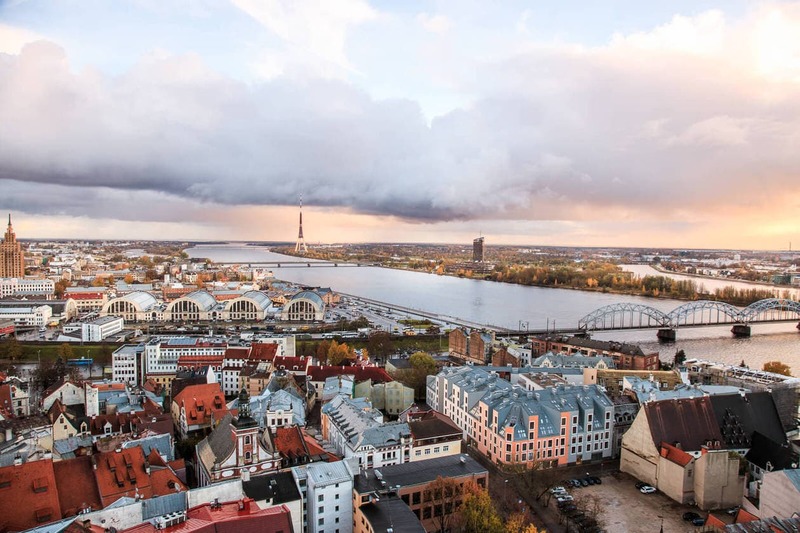 Keep reading for my recommended list of things to do in Riga. 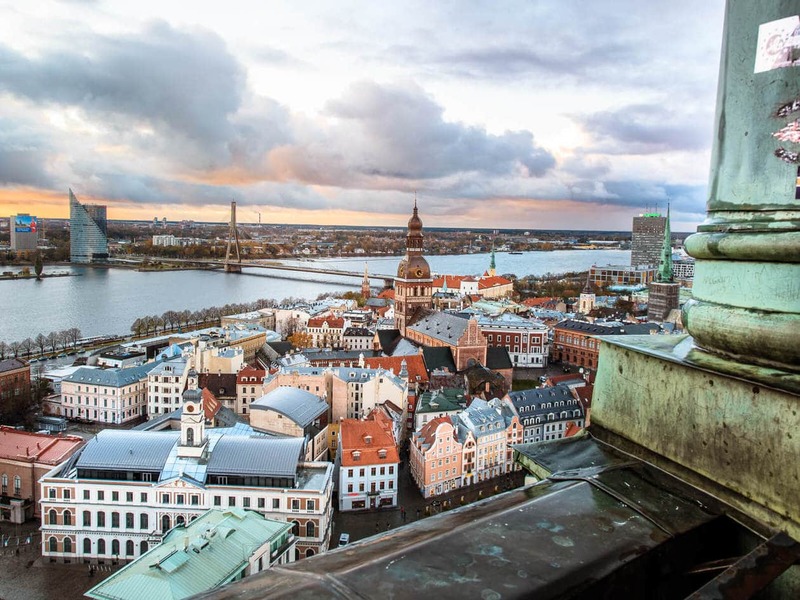 When deciding what to do in Riga, Old Town is at the top of everyone’s list.. and for good reason. Old Town is filled with picturesque streets, good food and tons of history. 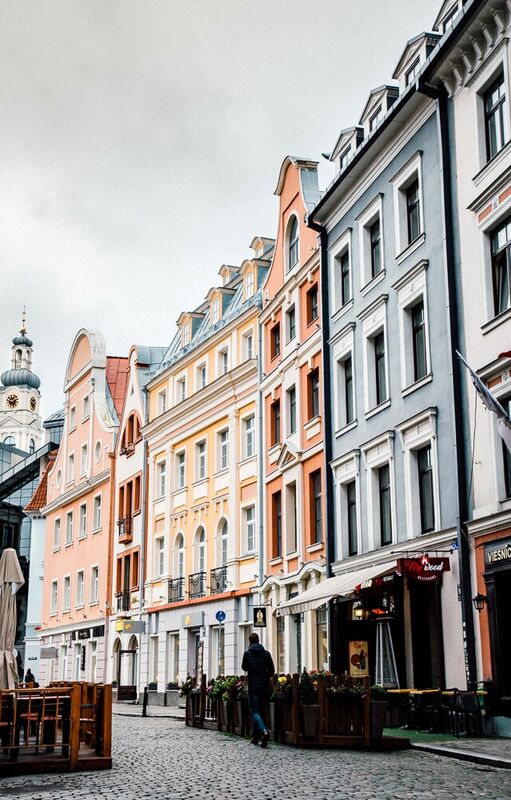 After Riga regained their independence in 1990, they went to work restoring Old Town to what it used to be before the wars. Today, Vecriga (aka Old Town) is the historical center and main tourist zone in the city. 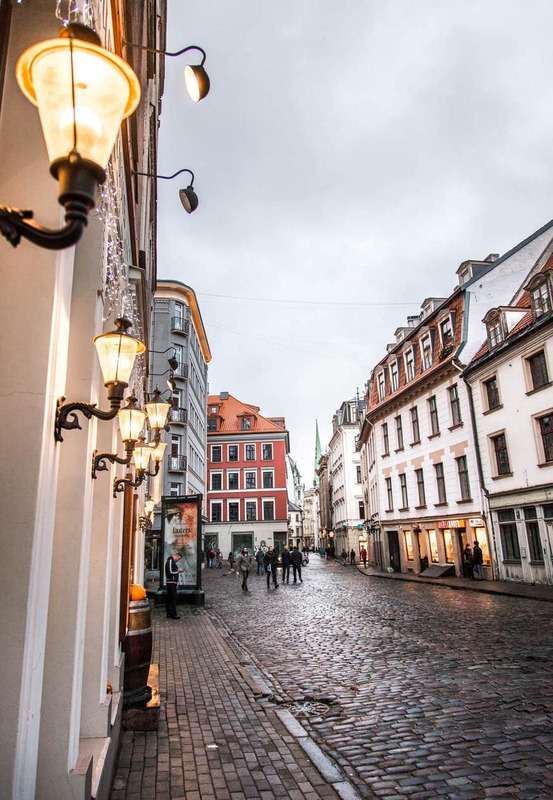 Walking around Old Town was one of my favorite things to do in Riga. Everywhere you look, there’s something to take a picture of, and I filled my memory cards. Old Town is pretty small (about 1 mile/1.5km long), but you could easily spend a day exploring what it has to offer. 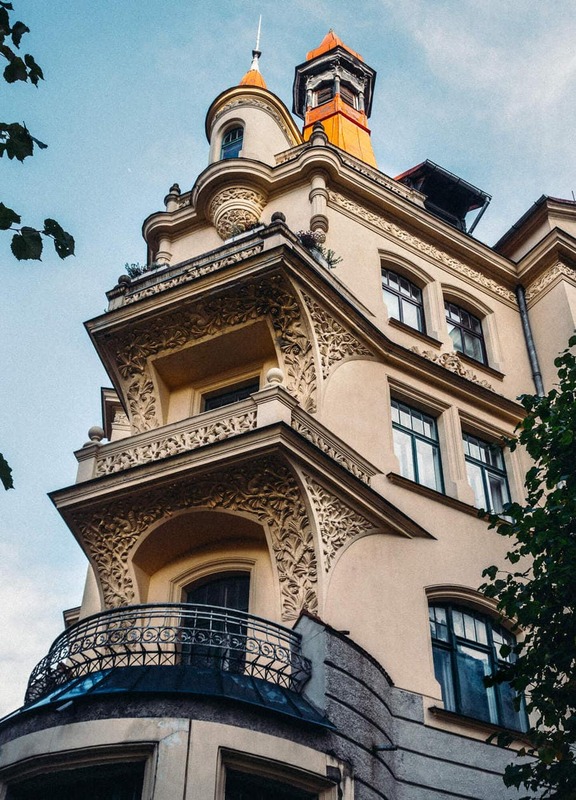 Art nouveau architecture makes up for about 1/3 of the buildings in Riga. 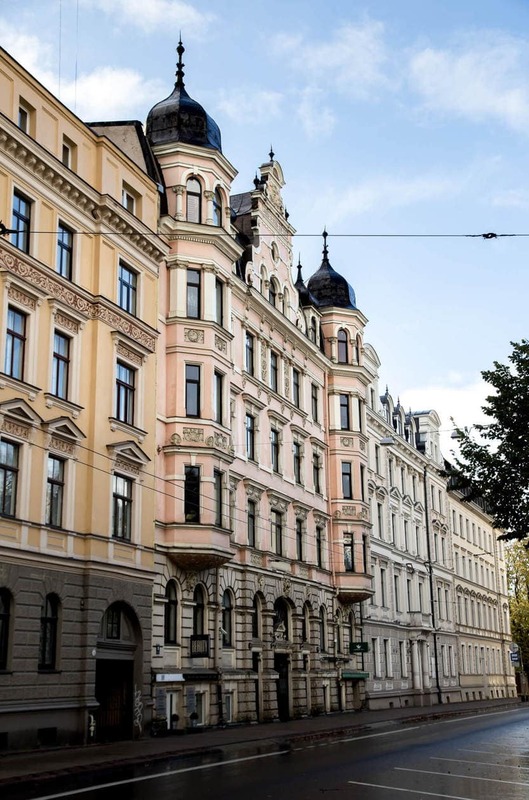 It’s actually what the city is known for, and it’s considered to have the most impressive collection of art nouveau buildings in the world. ALBERTA IELA About half the buildings on this street were created by Mikhail Eisenstein, the architect who has designed some of Riga’s most sought after art nouveau buildings. ART NOUVEAU MUSEUM Also located on Albert Street. 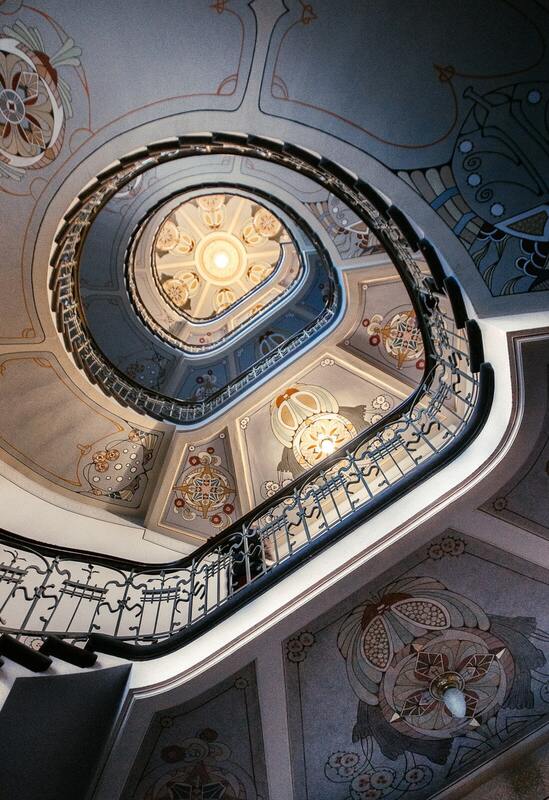 The museum gives you a glimpse inside of an 1903 art nouveau style apartment. I’m not usually the type to seek out monuments or statues when I travel, but the Freedom Monument was located right on the outskirts of Old Town and I happened to pass by it a few times on my way to my hotel (Gallery Park Hotel & Spa). The more I fell in love with Latvia, the more interested in it’s history I became. 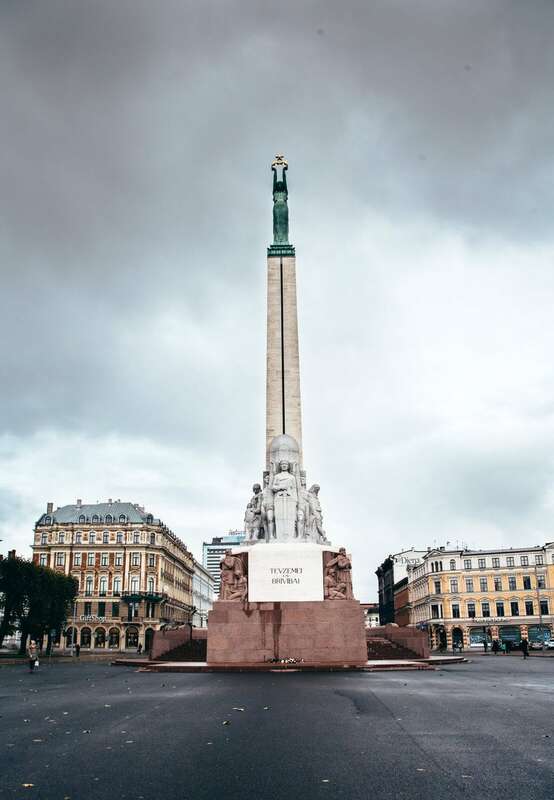 The Freedom Monument has been standing since 1935, but during the Soviet Occupation of Latvia it was forbidden to visit the statue. 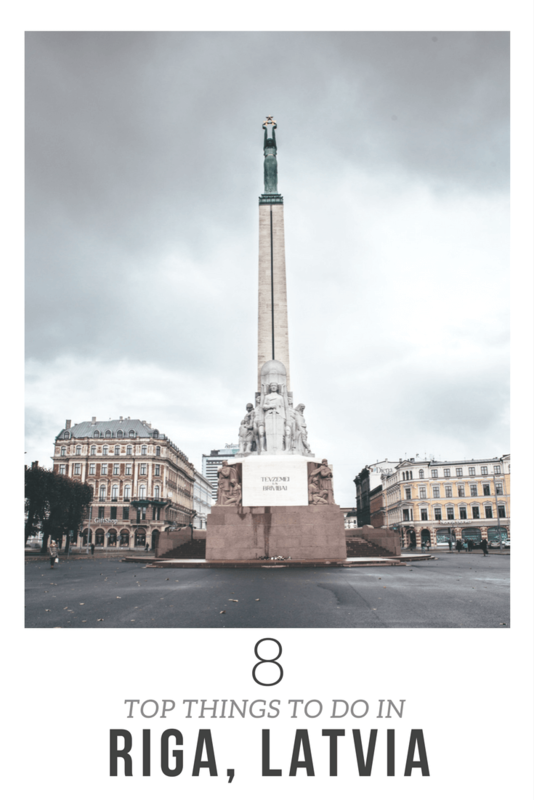 Taking Latvia’s turbulent history into account, and considering how recently their re-gained their independence, it was moving to watch people be allowed to lay flowers at it’s base. If you’re near the monument during the top of the hour, it’s worth a quick stop over to watch the changing of the guards. 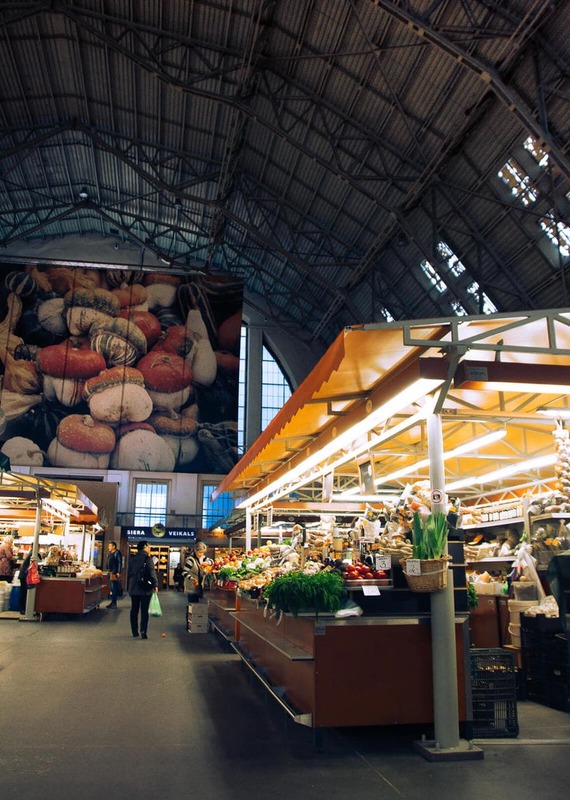 Riga’s Central Market is one of the largest markets in Europe. 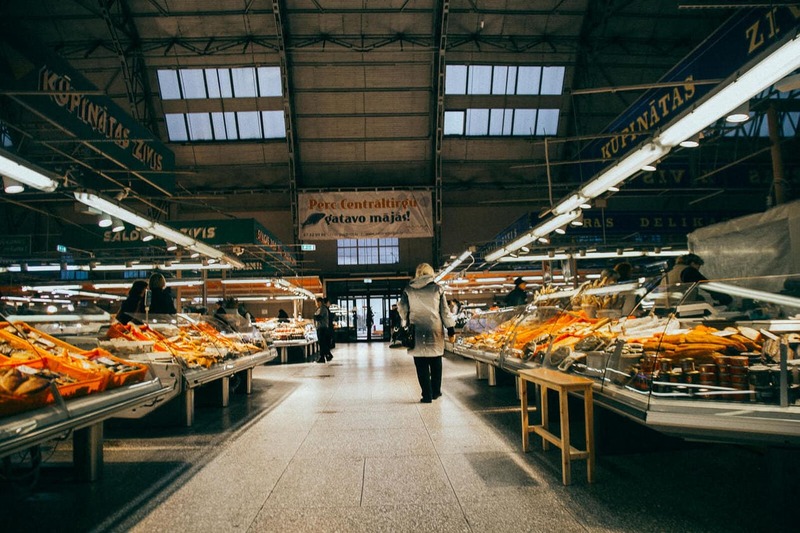 It’s located within 5 old Zeppelin hangers from WWI and each pavilion specializes in something different: meat, grocery, vegetable, fish and dairy. Spend the morning browsing 3,000 stalls selling everything from birch sap (a local specialty), to pickled veggies, to smoked eel. 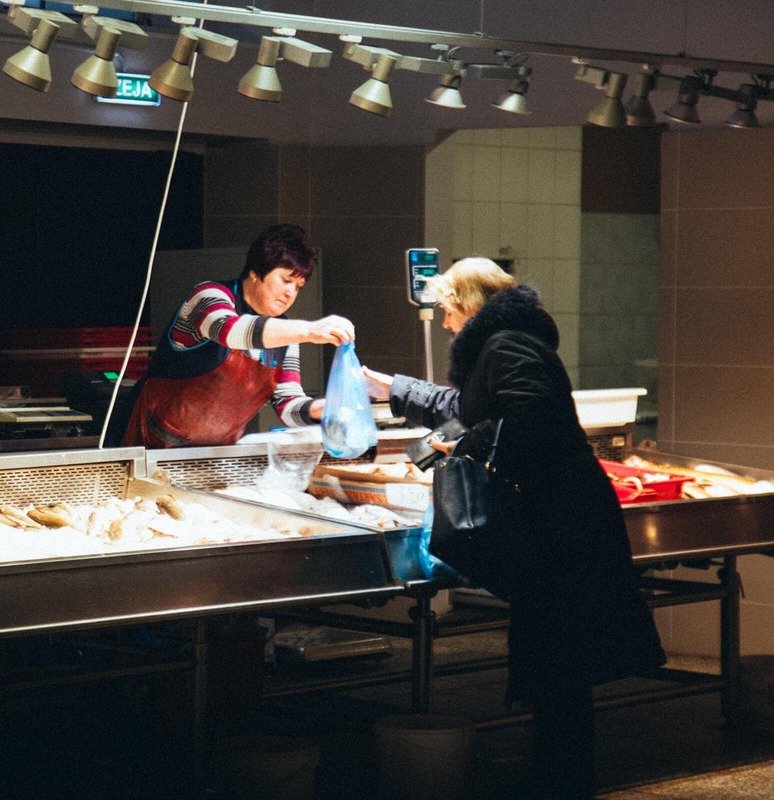 100,000 people visit the Riga Central Market each day, so it’s a great way to see how the locals shop, as well as score some of the best deals. There are also a few beer stands within the market where you can try local Latvian beer on tap. One stall had a 500ml beer for 90cents! GO EARLY Not only will everything be at it’s freshest early in the morning, you will also beat the crowds. NIGHT MARKET There is a night version of the market (called The Farmer’s Market) located outside the hangars on Gaiziņa Street, Spīķeru Street and Pūpolu Street. The hours for the general public are from 5pm until 10pm, and then it becomes wholesale. You can score some of the best prices at the Night Market. RESTROOMS Restrooms are located throughout the market but cost .25 cents so be sure to have some change with you. WATCH FOR PICKPOCKETS As with any crowded space, keep an eye on your valuables as the Central Market is known to have pickpockets. HAGGLING Haggling isn’t as widely accepted as it once was in the market, but feel free to give it a go! 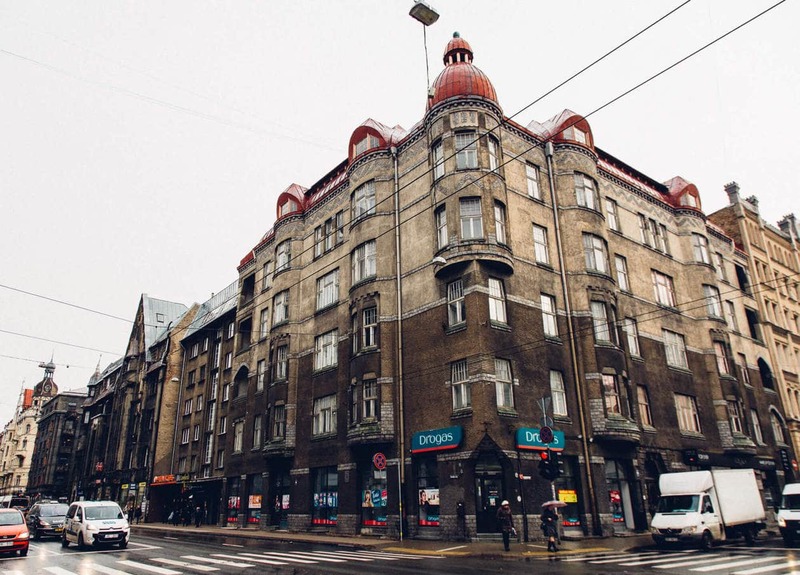 ‘The Corner House’ is the former headquarters of the KGB secret police. It’s located on Brīvības and Stabu streets, and stands as a dark reminder of the Soviet oppression during the Cold War. Inside, you can take a tour of the prison cells, execution room, interrogation room and the exercise yard. This was at the top of my list when deciding what to do in Riga but I was unfortunately unaware that they only offer 3 English tours per day, and I missed the window. BOOK A TOUR IN ADVANCE It’s advisable to book in advance as the English tour often sells out. The website is a little confusing, but you can book your tickets here. 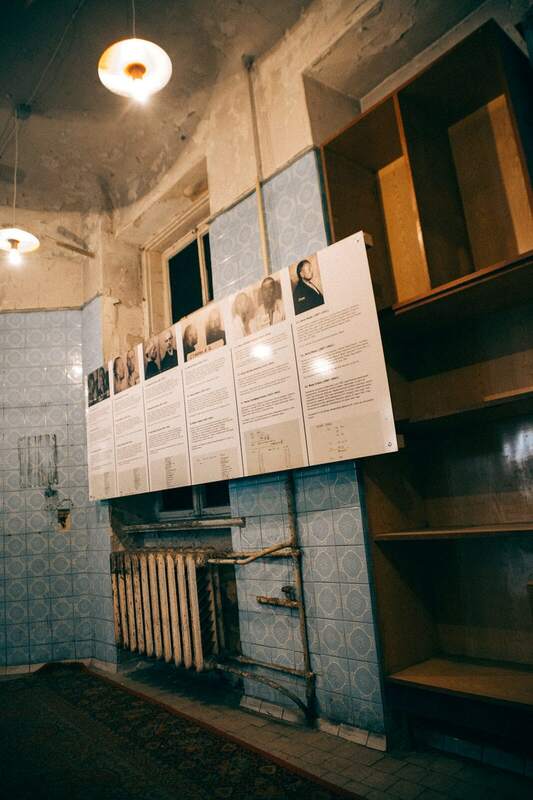 IF YOU HAVE CHILDREN Due to the graphic nature of the events which took place in the KGB house, the museum advises parents to think twice about taking children on the tour. FREE EXHIBIT If you are unable to make a tour, there is a free exhibit in the building where you can read more about the KGB and what took place here. To be honest, it’s not the best. So try and take the tour.. 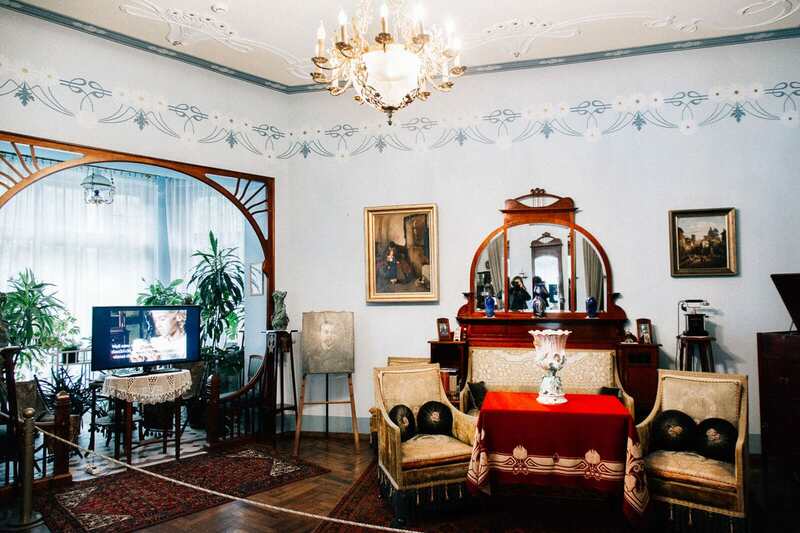 There are a ton of interesting museums in Riga, encompassing a variety of topics, from cars to history, architecture and culture. Museums are also a good option for what to do in Riga when it’s raining, snowing or getting dark at 4PM. During WWII, the Nazis forced 30,000 Latvian Jews to relocate to a small, 16-block area in the Moscow district (Maskavas Forštate). 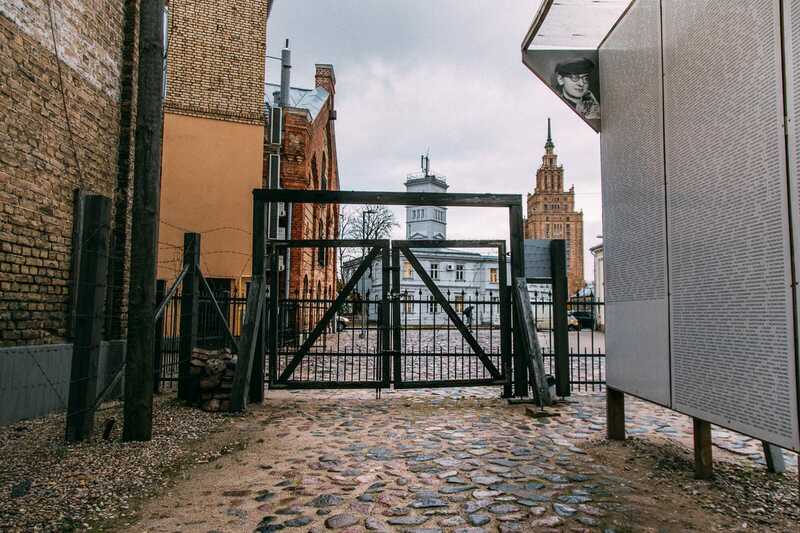 The Riga ghetto was sealed off with barbed wire and armed guards and each person was allotted only 4 square meters (43 square feet) of personal living space. Most of the Jews (24,000) living in the Riga Ghetto were murdered in the Rumbula forest massacre on November 30th 1941 and December 8th 1941. The remaining were eventually moved to concentration camps. 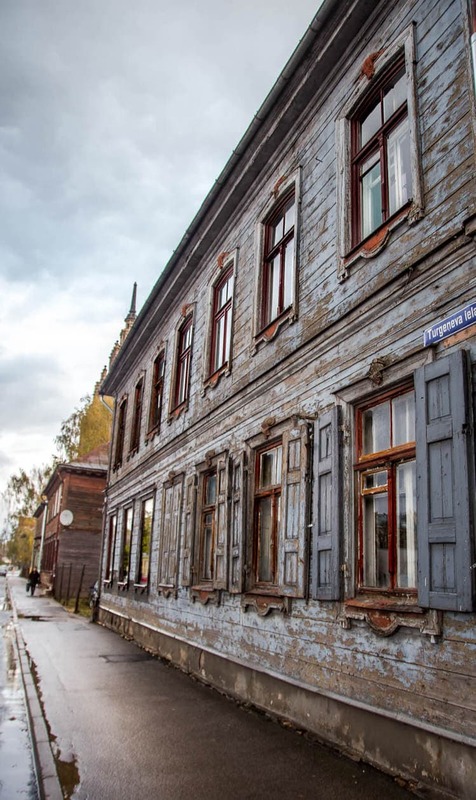 If you’re not already completely depressed from the other war-related things to do in Riga, a walk around the old Riga Ghetto is an interesting, off the beaten path activity. The Riga Ghetto and Latvian Holocaust Museum have created a virtual tour narrated by a Holocaust survivor. 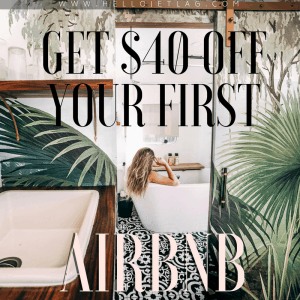 For more information, click the related post below. Black Balsam is a traditional Latvian black liqueur created using a blend 24 herbs and botanicals. The recipe was created in Riga in the 18th century and it’s still a secret to this day. 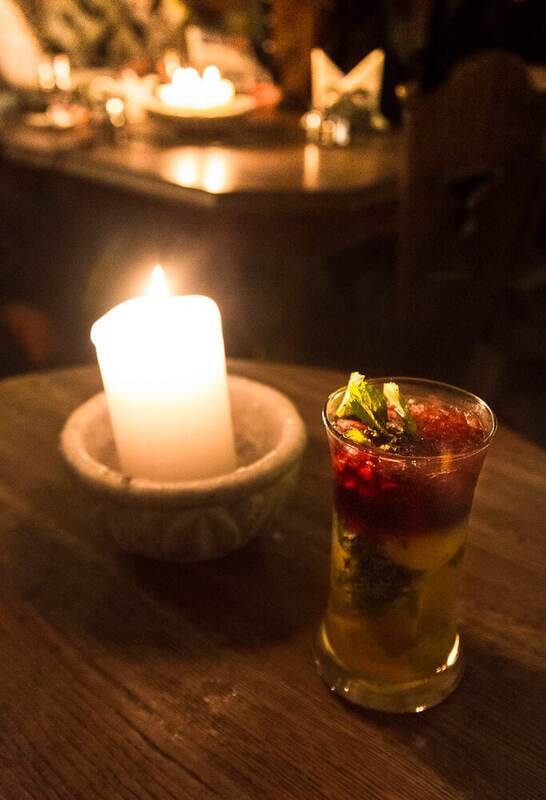 You can try a Black Balsam cocktail in just about every bar in the city. Some people love it and some hate it. I recommend tasting the currant kind, which was delicious. To read about my favorite bar in Riga to have a black balsam cocktail, click the related post below. 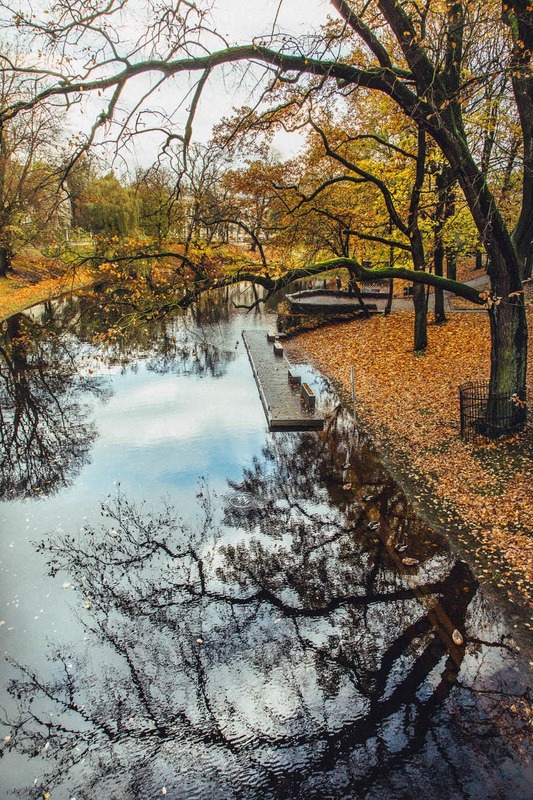 Did this help you decide what to do in Riga? Did I miss anything?